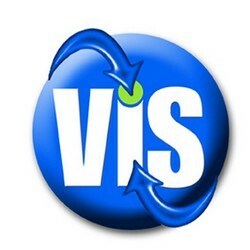 The VIS Group is a nationally and internationally active sales and marketing agency that has connections with laboratories, institutions and companies "Made in Germany", whose primary activities lie in the development of alternative and new materials or techniques. Our remit lies in establishing and arranging contacts, partnerships, licences, products and services in areas such as: Innovative energy saving systems, inorganic nano-composite materials, energy consultancy, as well as complete plants in the field of "renewable energies". Since our foundation in April 2010 we have been delivering solutions and advising companies from industry, private households and municipal agencies with regards to energy efficient products. From planning right through to the utilisation of our partner products, we always strive to offer our customers a top service. The technical products that we offer are reliability-tested in advance for months, by us personally or by our employees.